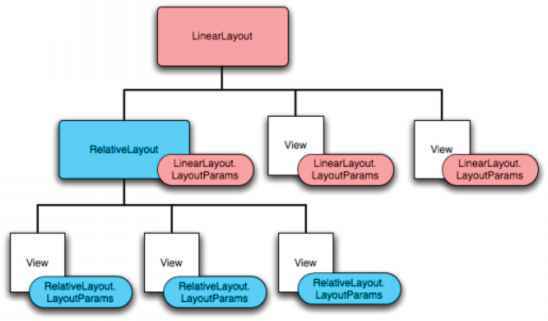 XML layout attributes named layout_something define layout parameters for the View that are appropriate for the ViewGroup in which it resides. 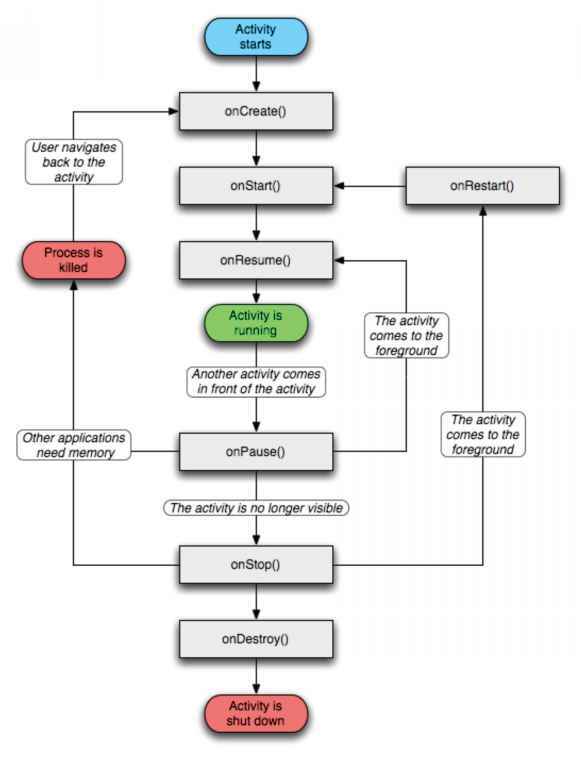 Every ViewGroup class implements a nested class that extends ViewGroup.LayoutParams. This subclass contains property types that define the size and position for each child view, as appropriate for the view group. As you can see in the figure below, the parent view group defines layout parameters for each child view (including the child view group). Note that every LayoutParams subclass has its own syntax for setting values. Each child element must define LayoutParams that are appropriate for its parent, though it may also define different LayoutParams for its own children. All view groups include a width and height (layout_width and layout_height), and each view is required to define them. Many LayoutParams also include optional margins and borders. You can specify width and height with exact measurements, though you probably won't want to do this often. More often, you will tell your view to size itself either to the dimensions required by its content, or to become as big as its parent view group will allow (with the wrap_content and fill_parent values, respectively). The accepted measurement types are defined in the Available Resources document.